The FAA has set certain requirements for pilots in the USA. In order to become a commercial pilot you must be 18 years of age, be in good mental and physical health, have adequate hearing, and hold a 1st class FAA Medical Certificate. There may be other disqualifying issues such as color blindness. English is the language of the skies. The FAA wants to make sure that student, recreational, and professional pilots are able to communicate efficiently in order to maintain the highest level of safety. The FAA requires students to be able to read, write, speak, and understand English proficiency. You must also have intermediate English 4 on a scale of 1 to 6 according to ICAO standards. (International Civil Aviation Organization). Some flight schools offer language courses and help so that you can learn the language and take to the skies with confidence! Choosing a great flight school is the most important part of starting your journey. You must find a great school that focuses on teaching students properly and have safety as their highest priority. Many professional pilot schools offer assistance finding housing for international students so you don’t even have to worry about finding a place to stay! These housing options will more than likely be located by the airport for your convenience. Funding your commercial pilot career can seem like a daunting task but having options allows you to more easily pay for flight school. 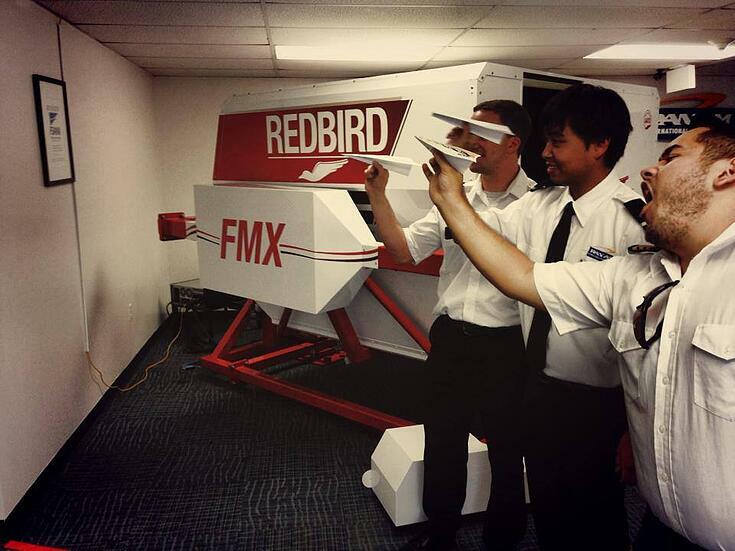 Having the funds available before starting your pilot career is the best method. There are also a few options you might want to consider such as: getting sponsors such as family and friends, personal loans, and aviation loans. There are a few things that must be done in order to get a visa to come and train for your commercial pilot license. You must request and complete an I-20 form and send it to your school. Once you have paid the necessary fees to process the I-20 you can bring the completed I-20 and passport to the US Embassy in your country to request an M-1 visa. 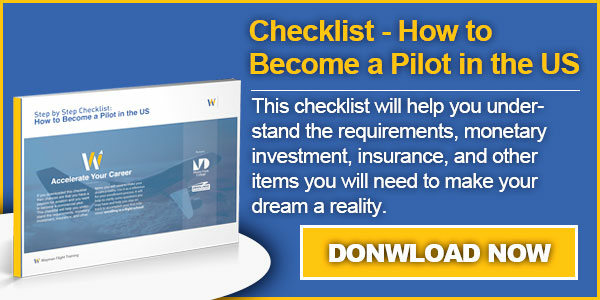 These steps are essential to starting your pilot career in the USA. In summary, meeting pilot requirements, English proficiency, choosing the right school, adequate funding, and completing the Visa process (if applicable) will get you on your way to achieving your goal. Once you are able to check all five steps off of your list, you’re on your way to turning your dream into reality and navigating the skies!